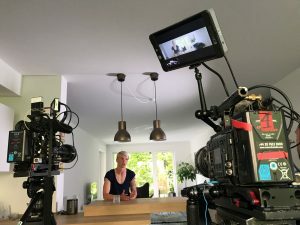 Wolfsburg star and Sweden international Nilla Fischer has spoken candidly about her position as an ambassador for the LGBT community, as part of the intimate new documentary series ‘Strong Is…’ produced by UEFA’s Together #WePlayStrong campaign. Strong Is… is a three-part documentary series which follows the journeys of the most distinguished players and personalities in the women’s game, dealing with subjects ranging from personal tragedy and injury trauma, mental health, sexuality, and self-confidence. 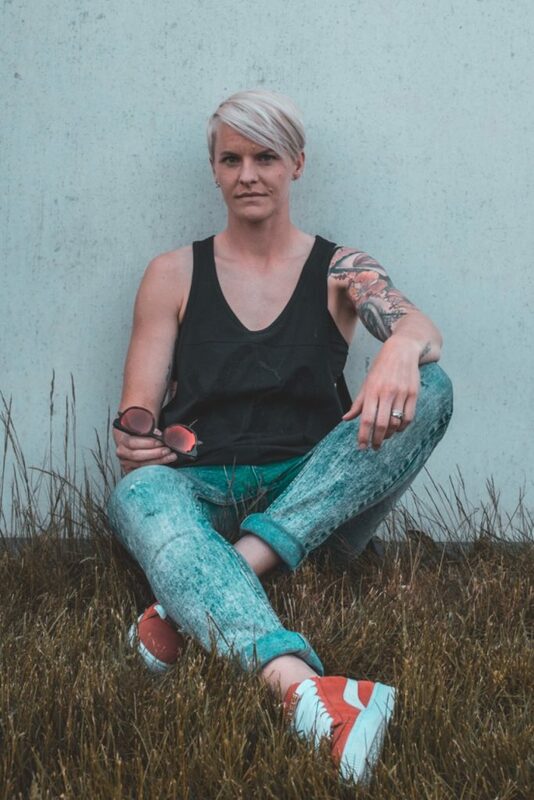 Nilla, who has earned more than 150 caps for Sweden, is a prolific voice of support for gender equality and LGBT rights, and wears her passion on her sleeve with a rainbow-coloured captain’s armband for her club, Wolfsburg, in the Bundesliga. The centre-back, whose wife gave birth to the couple’s first child last year, believes it’s important to be outspoken about subjects that are important to you and strives to use her prominent position in the women’s game to voice opinions that create a better climate for other girls playing the sport. ‘Strong Is…Nilla Fischer’ focuses on her personal journey, documenting the mental and emotional strength she displays in order to continue to inspire and encourage others to be who they are, regardless of gender, sexuality or age. “Women who play football are already perhaps not very popular, and then as a gay person you also get a lot of hate and it means players don’t have the courage to be who they are. I believe it’s a lot more common in women’s football to be outspoken about a subject that’s important to you – it’s not the same in the men’s game. “I know who I am, I’m proud of myself. I’m not just a football player, my opinion counts, and I try to take advantage of this to get my opinion through and try to make it better for girls playing football. For me, wearing the rainbow armband stands for equality. Through Together #WePlayStrong, UEFA’s ambition for how the game can attract more girls to play involves raising the profile and image of the game and increasing the visibility of players and their pathway into football. 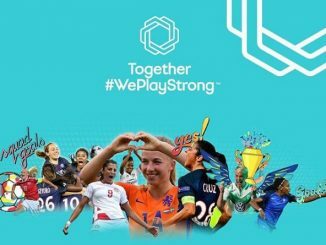 Peter Willems, Head of Marketing and Sponsorship Activities at UEFA, said: “Our ‘Strong Is…’ series is an integral part of the wider Together #WePlayStrong campaign, and is a platform for us to send an important message to young girls across Europe. Strong Is… Nilla Fischer is the first film released by Together #WePlayStrong as part of the Strong Is… initiative, with the second set to profile Chelsea and England international Fran Kirby. A feature on Olympique Lyonnais and Netherlands player Shanice van de Sanden will be the final part of the trilogy, with all films covering real-life topics including sexuality, mental health, bullying and gender equality in football.